The Season 4 finale of “Empire” left the fate of a handful of characters up in the air for the summer hiatus. 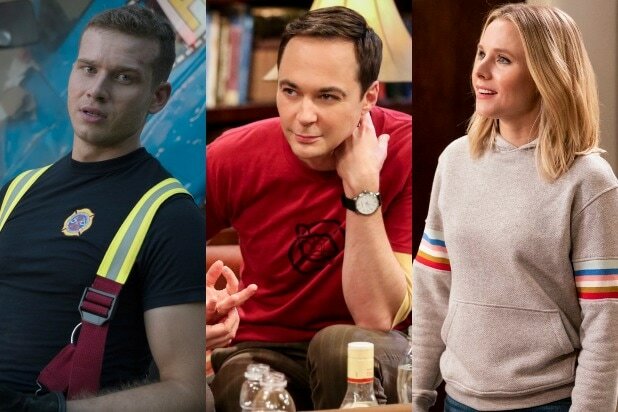 Luckily, fans didn’t have to wait too long to find out who had perished and who survived, as the fifth season premiere gave up all those answers almost immediately. And TheWrap got even more from “Empire” co-creator Danny Strong, when we spoke to him last month during the Television Critics Association press tour about the Fox series’ serious drama. 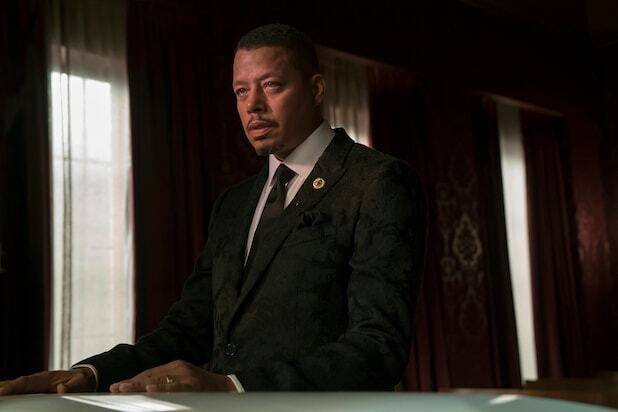 Of course tonight “Empire” introduced a whole new death mystery, with Lucious (Terrence Howard) standing over a coffin, six months from the present day (which is now 2 years in the future from last spring’s finale, after a time skip we’ve moved into for Season 5. Stay with us here.) But we’ll have to get to that later, as we have enough to unpack right now as it is. We now have official confirmation that Anika (Grace Byers) is really and truly dead after throwing herself off a balcony, a fatal injury that occurred because she was envisioning Andre’s (Trai Byers) late wife Rhonda (whose death she is responsible for) due to a drink Andre spiked. And Andre has been in prison for almost the entirety of this time jump because someone snapped a pic of him drugging her beverage. Hakeem (Bryshere Y. Gray) survived that shootout, but has a busted lung which is causing him a lot of pain. Oh, and even though Eddie Barker (Forest Whitaker) wasn’t in peril come the close of the fourth season, he is dead now after hitting his head while drunk and having the unfortunate luck of his old/new wife Giselle just leaving him to bleed out. Barker’s death ruined Cookie (Taraji P. Henson) and Lucious’ plans to regain control of Empire by blackmailing him into stepping down, after they reveal to him they know he’s been skimming off the books and putting money in an offshore account. The once-again married couple tell Eddie they’ll turn him in if he doesn’t vacate his seat at the top the following day. And then he goes and dies on them. Sigh. But don’t worry, because the Lyons have a new label and are very optimistic about roaring once more in the music industry. Now that we know everyone’s fate — except that of whoever is in that coffin — TheWrap asked Strong why it was finally time for one baddie everyone loved to hate to get what was coming to her for several seasons: Anika. But Strong said it was finally time to let Anika go because in general it was “tricky” to keep her around. Well, yes, but he also went to prison for it. Now stay tuned while TheWrap tries to figure out who the heck is in that coffin. “Empire” airs Wednesday at 8/7c on Fox.